Smacked پیپر وال. . HD Wallpaper and background images in the CSI:NY club tagged: csi:ny season 3 csi new york mac taylor stella bonasera. 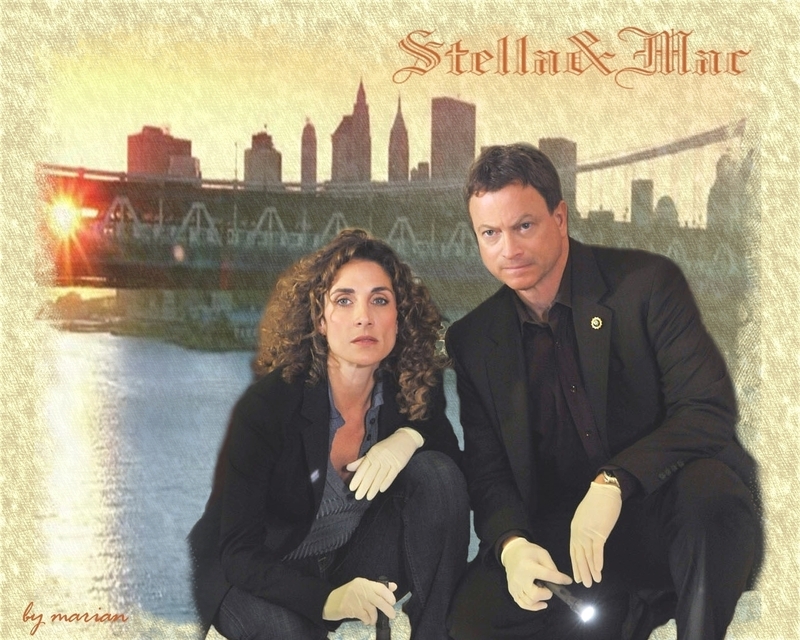 This CSI:NY wallpaper might contain سٹریٹ, شہر منظر, شہری ماحول, گلی, شہر ديکھا, شہری سیٹنگ, سائن ان کریں, پوسٹر, متن, چاکبورڈ, نشانی, and تختۂ چاک.